I've decided to transition to just one blog. I have been posting to two blogs, Marks and Sources, as a way to organize my thoughts a bit, but now I think it will make life simpler to have only one. I'd hate to lose all the images I posted to Marks so I'll be slowly moving them over to this blog, reconsidering the images, and writing alongside them. 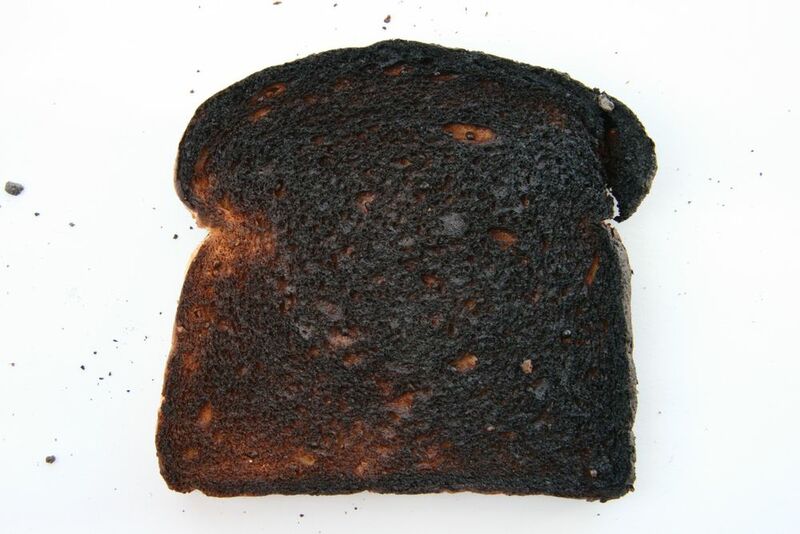 This first migration is a collection of very burnt toast. 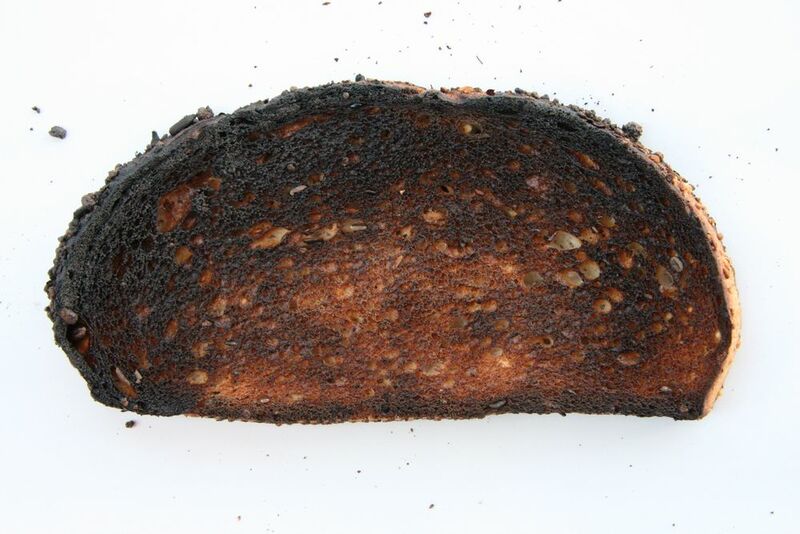 We were having toaster oven problems for a little while, and I kept burning my toast. My daughter still talks about this. She recalls mom burning toast, then getting to go with Dad to buy a new toaster oven. What made this day extra memorable was that it was also the day that she rode in her new, forward-facing carseat for the first time. It was one of the best days of her life, and she'll tell you all about it. over. and over. Seems fitting to look at these pieces of toast again, too.